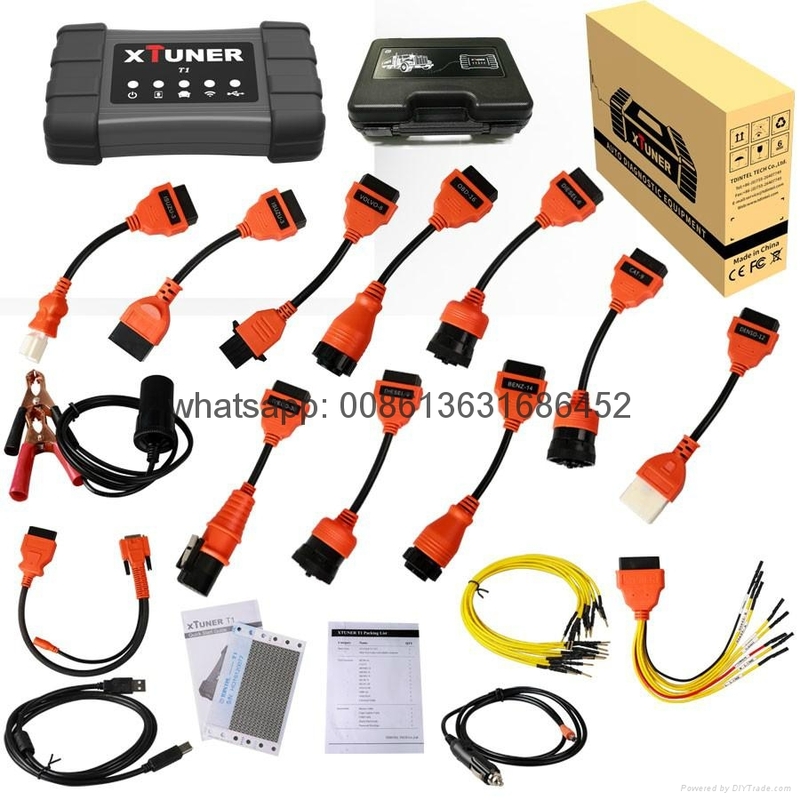 XTUNER T1 Heavy Duty Trucks Auto Intelligent Diagnostic Tool is new professional Diesel scan tool released by TDINLTEL Tech. 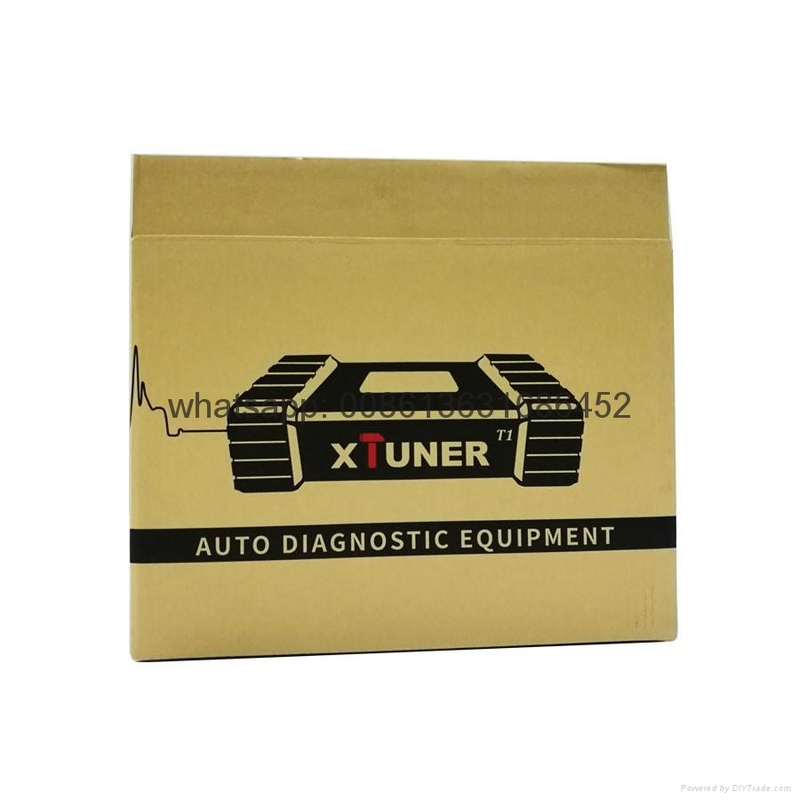 Xtuner T1 is with professional design, the hardware features in stability and anti-interference. 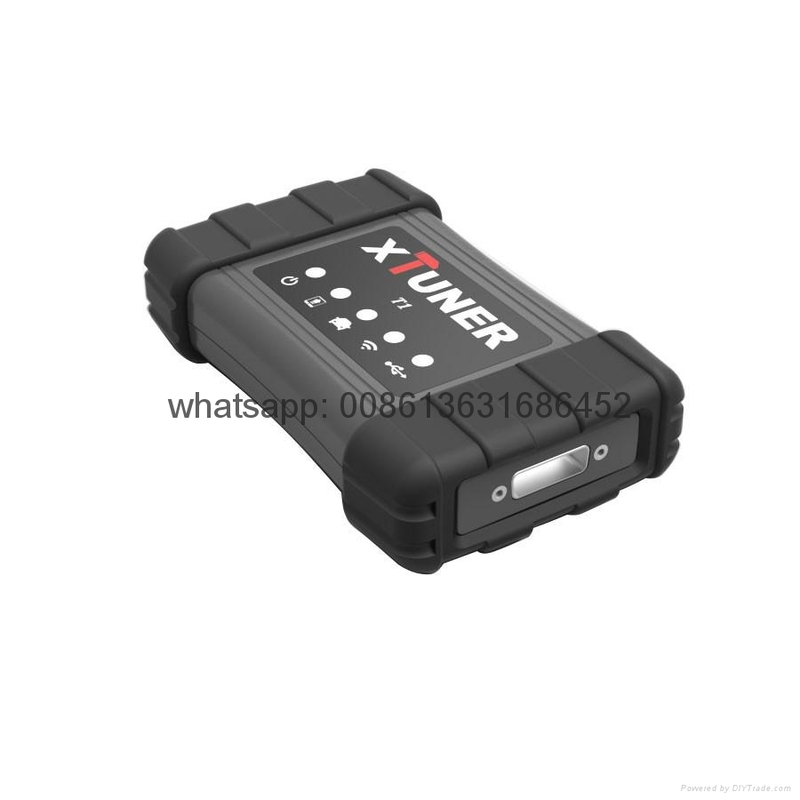 The built-in over-voltage protection module is able to protect scanner and vehicle against accidental damage during checking.XTUNER T1 support both USB and WIFI connection for the VCI, provide you great convenient in diagnosing Heavy duty trucks. Free update online. 1.Extensive vehicle coverage for heavy-duty trucks. 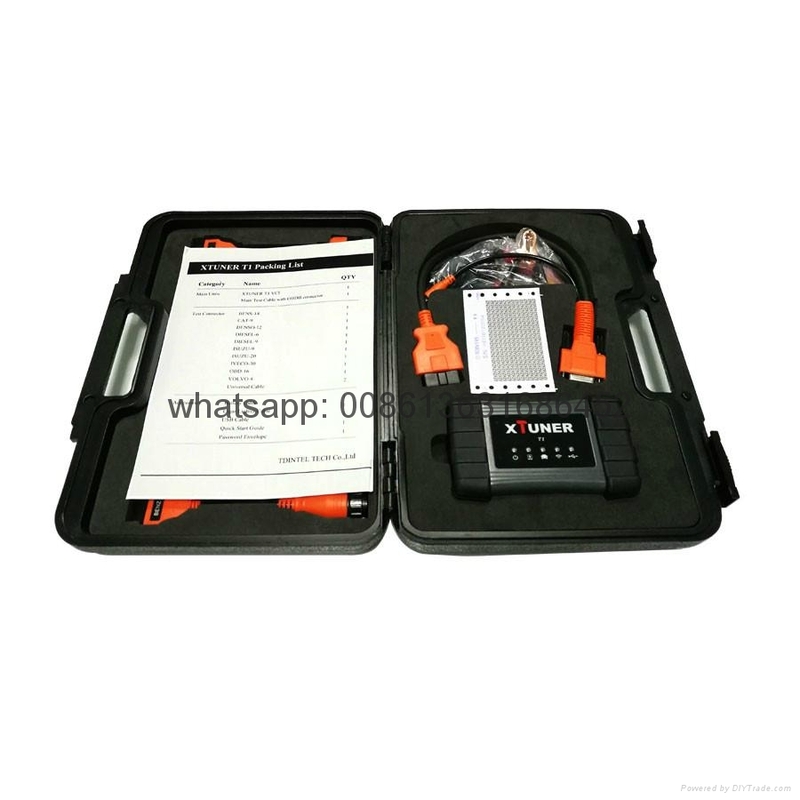 2.Complete function including DTC, DTC freeze Info, Live data, Actuation test and Special function. 3.Support standard protocol J1939, J1708 and J1587. 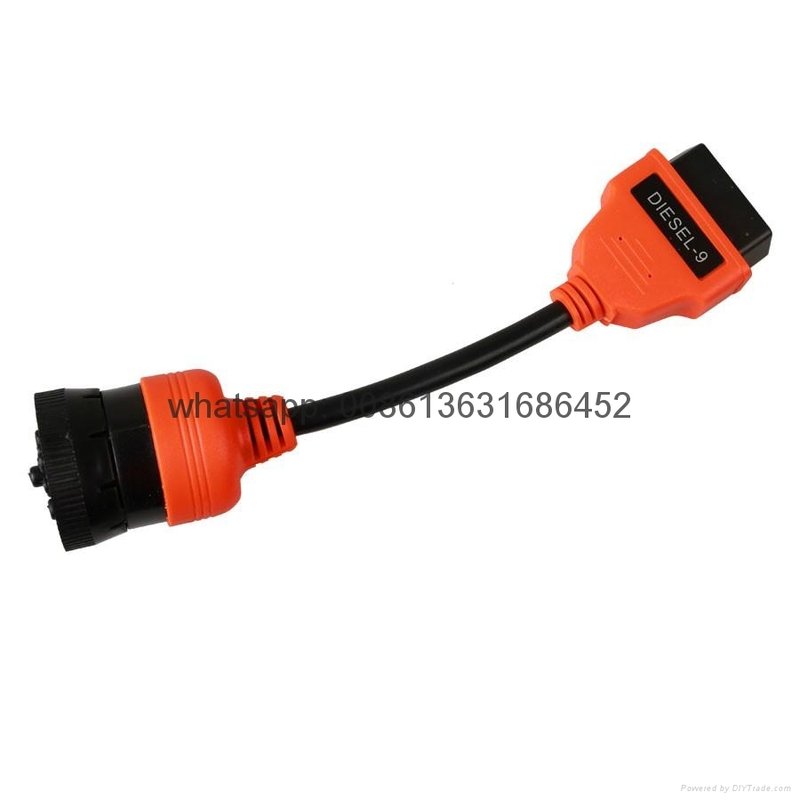 4.Communication: USB or WIFI connection for the VCI. 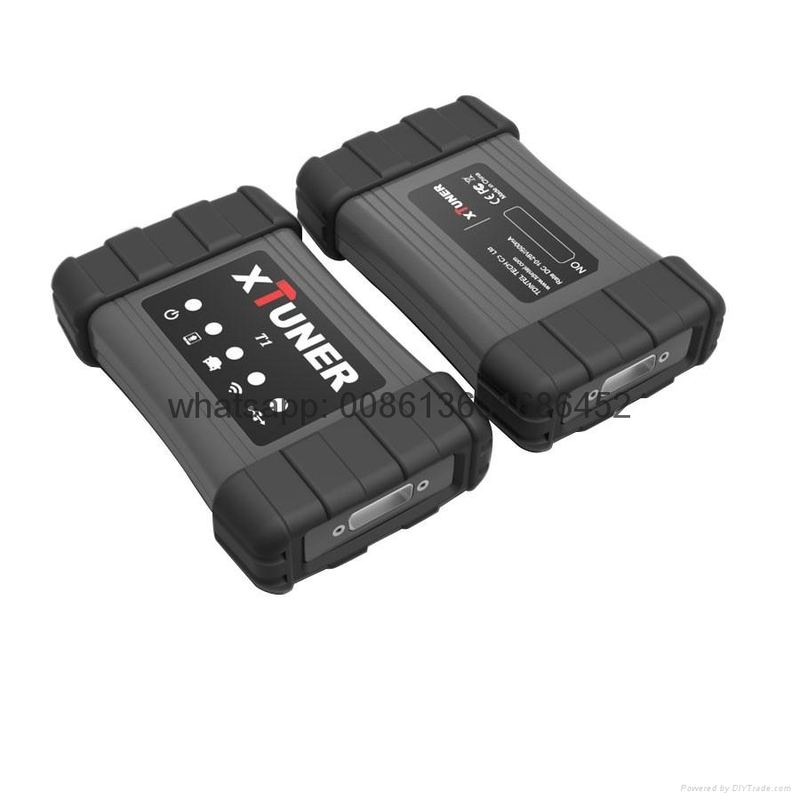 5.XTUNER T1 Update: New software update on official website www.tdintel.com. 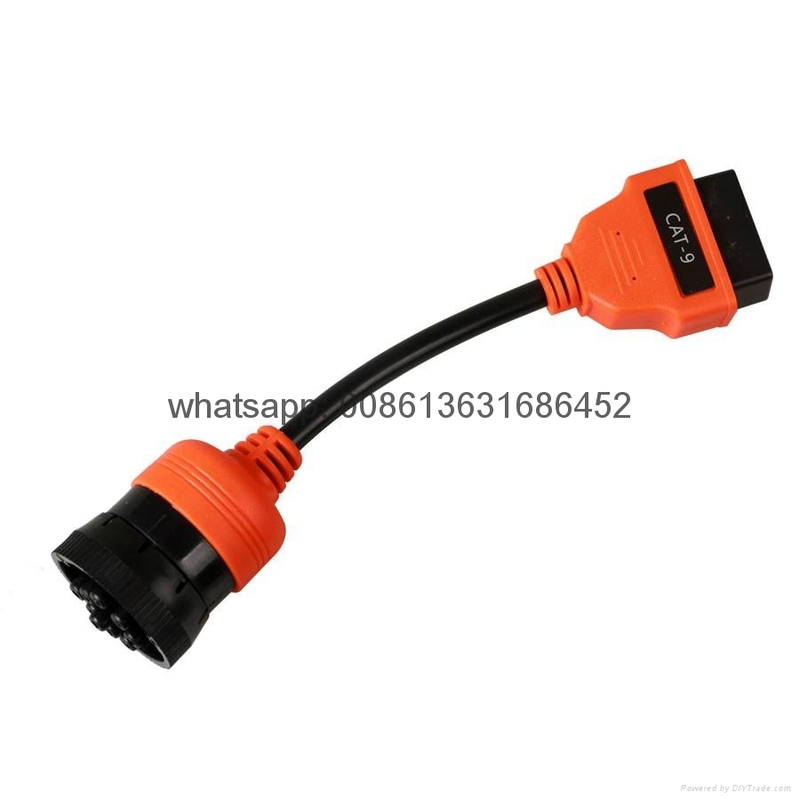 6.Supply OBDII and other 10 connector. 7.With brand-new design, the hardware features in stability and anti-interference. 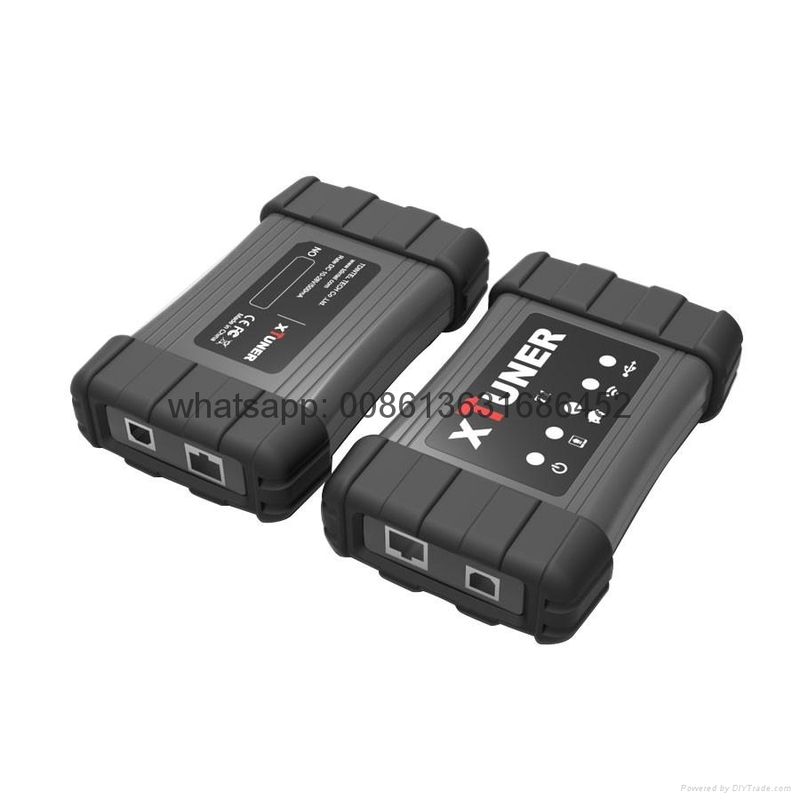 8.The built-in overvoltage protection module is able to protect scanner and vehicle against accidental damage during checking. 9.Work stably and smoothly in high and low temperature environment..
10.Operation System: Windows XP, Windows 7, Windows 8, Windows 10, which allows for more stable performance, better compatibility and expandability. 1. Improve the communication layer for J1708 protocol systems. 2. Add 35 new modules. 3. Add system scanning and DTC Freeze. 1、Add Euro 5,Euro 4,Euro 3,Euro 2 Series. 2、Add system scanning and DTC Freeze. 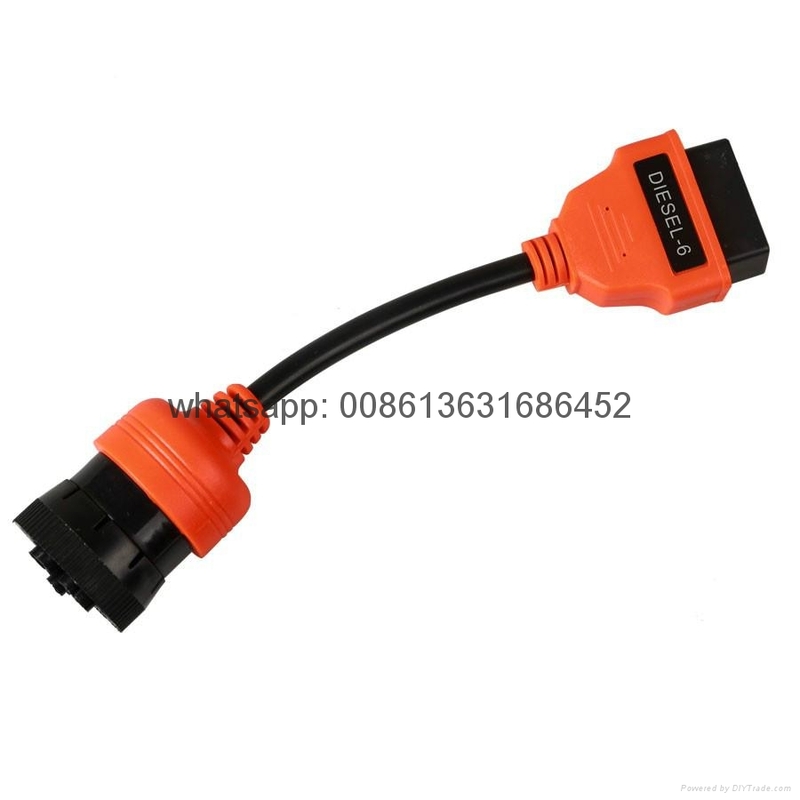 Update the software(Basic Function) to support vehicle to 2017. 1. Improve the read DTC and clear DTC function. 2. Improve the communication for J1939 systems. Update the diagnostic database for all models of North America, Europe, Asia, Japan, other support to 2016. T1 UPDATE!!! V8.3 to V8.4. 2. Improve the communication layer. 3. Improve the user interface. 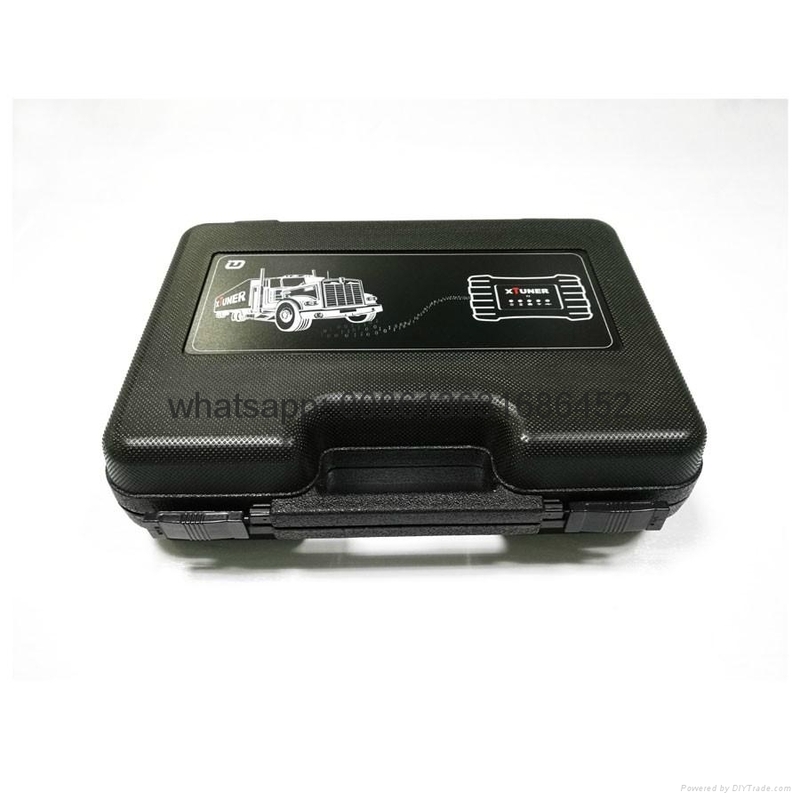 1.Add Divided by the Vehicle->TG-X System:Wabco ESAC,PTM,ASTRONIC ZF,Air-conditioning/Auxiliary air-conditionong/Heating,Instrumentation Stoneridge Electronics,CBR II Wabco,Universal mobile phone preparation(UHV)FWD,Door module TRW,Multi Media System. 2.Add Divided by the System:Multi Media System. 1. Add data groups for data list function. 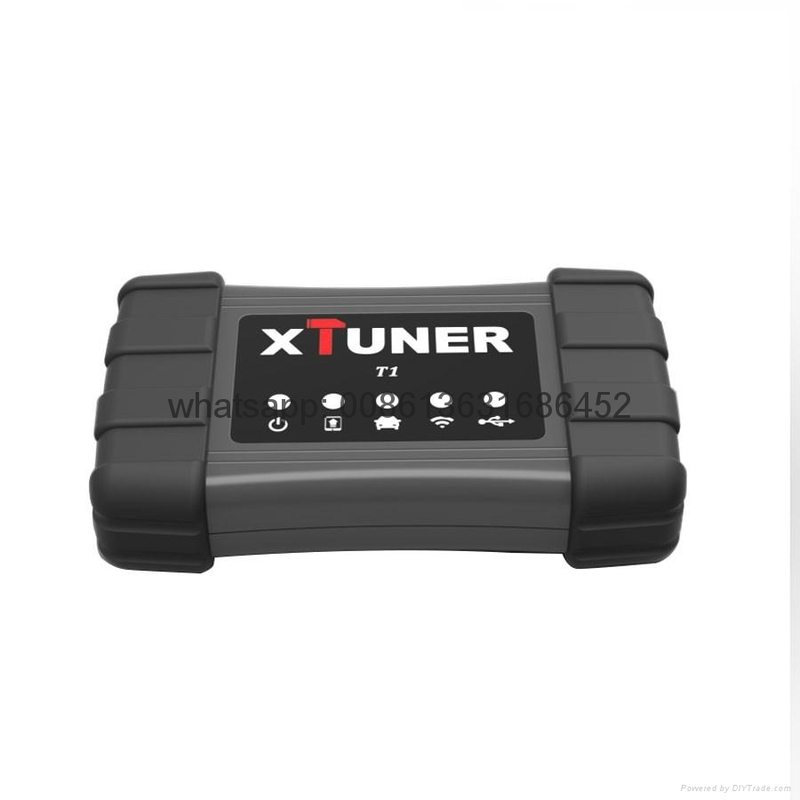 XTUNER - T1 DIESEL OBD function updated! 1. Add system information function. 2. Add I/M readiness data function. 3. Update the database support to 2017. 1. Improve the communication layer. 2. Improve the print report. 3. Fix the bug of the setting function. Read ECU Info, Read DTCs, Erase DTCs, Clear learning value, Data Stream, Actuations, Read freeze frame data, Read/Write VIN, Basic Reset, Control unit adaptations, Air bleeding, Level calibration, Oil change, Idle speed learning, Idle speed Adjustment, Camshaft timing control learning, Broken cylinder test, Dpr Manual Forced Regeneration, Injector Codes, etc. 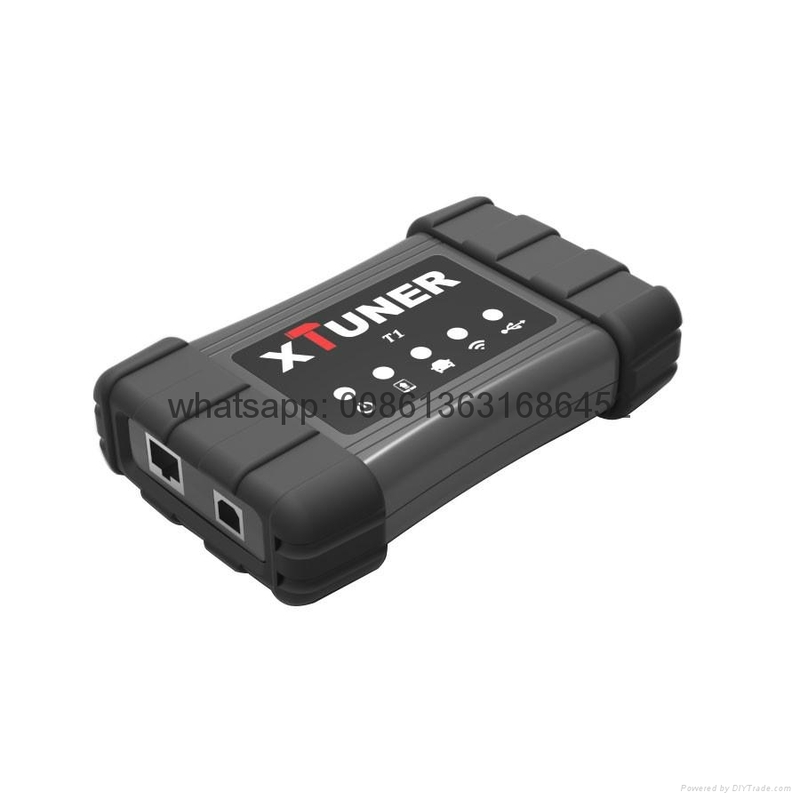 XTUNER-T1 software is free updating within 1 year from the date of product activation. ABS(anti-lock brake system), After treatment system, Airbag, Airconditioning system, ATA Anti-theft alarm system, ATA(Auxiliary heating system air-to-air), AUS(Audio system), Behr independent air-conditioning system, BMS(Brake Management System), Body control system, Bosch DENOX AdBlue System, Break control system, BWS(Preparation system), CCS(Climate control system), CLS/ATA central locking system with anti-theft alarm, Comfort/assistance/safety systems, Compressed Air Reserve system, CSS(Collision safety system), CTS(Clock and Time System), EBS(Brake System), EBS(Electronically Controlled Brake System), Electrohydraulic steering system(EHLA), EMS(Engine Management System), Engine management system, Engine System, FLA Flame starting system, GMS(Gearbox Control System), Instrumentation System, Lane departure alarm system, LAS(Lock and alarm system), LGS(Lane Guard System), MAN Marine Diagnostic System(MMDS), Meritor Wabco Brake System, MTS Modular door control system, RAS-EC1 steering system, Security System, SRS Supplemental restraint system, Suspension System, Torque converter and clutch system, TPM(Tires pressure Monitoring System), Transport Information System, Vehicle control system, Vehicle elctrical system power converter, VIS(Visibility System), VRDU Driver assistance system, WS Maintenance System, WTA(Auxiliary heating system water-to-air), ZVA Central locking system, etc. ALLISON, ASTRA, BENZ, BREMACH, DAF, DETROIT, ERF, FOTON, FREIGHTLINER, FUSO, HINO, HYUNDAI, INTERNATIONAL, ISUZU, IVECO, KENWORTH, KIA, MACK, MAN, MaxxForce, NAVISTAR, RENAULT, SCANIA, TOYOTA, UD, VOLVO, WABCO, ect.